Susan Griffitts, RN, MSN, FCN is an instructor in the Associate of Science in Nursing Program. She graduated from the Springfield Practical Nursing program in 2007 and was awarded the Highest Degree of Overall Professional Achievement. 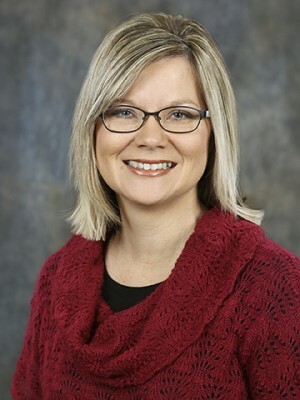 Susan continued her education at Southwest Baptist University/Mercy College of Nursing where she graduated with her Associate of Science in Nursing, Bachelor of Science in Nursing, a Master of Science in Nursing and a Master of Science in Faith Community Nursing. Upon receiving her certificate in nursing from OTC, Susan began working at the Smith Glynn Adult Urgent Care for Mercy Hospital. Susan’s experience includes serving as an adjunct clinical instructor and then full time instructor for the OTC Practical Nursing Program since 2011.